5th International Round Table on Titanium Production in Molten Salts (Ti-RT2016) is held from 10 July 2016 (Sun) to 14 July 2016 (Thu) in Hokkaido, Japan. We are happy to welcome all the colleagues in Sapporo. Sapporo is the prefectural capital of Hokkaido, the 5th largest city in Japan, and known as 1972 Winter Olympics host. 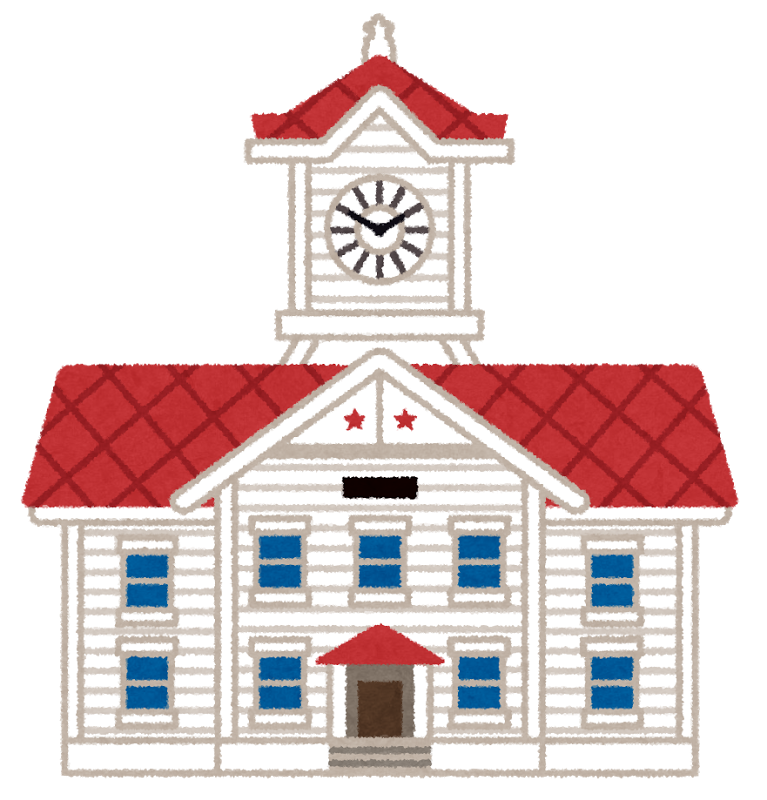 It is the "cool city" even in summer, and best for hot discussions. We will exchange the state-of-the-art ideas and innovative data on titanium refining, which produces the precious titanium metal from the raw materials such as oxide ore. Here we have introduced the molten salt technology with dreaming the day when the conventional Kroll process is replaced by our idea. Off course there remains a long way to achieve the final image for this process, but by accumulating our knowledge and exchanging our experiences we will establish a new method to produce the metallic titanium and its family (such as Zr, Nb, Ta etc) in a reasonable cost. This symposium Ti-RT2016 is specialized to discuss the titanium production using the molten salts, but the related topics are welcome to strengthen our tight information exchanges by face-to-face contact. Ti-RT2016 will be held at Hokkaido University in Sapporo for the first two days, and then at Toya Cultural Center and a hotel "Toyako-Manseikaku Hotel Lakeside Terrace" close to Lake Toya for the later days. 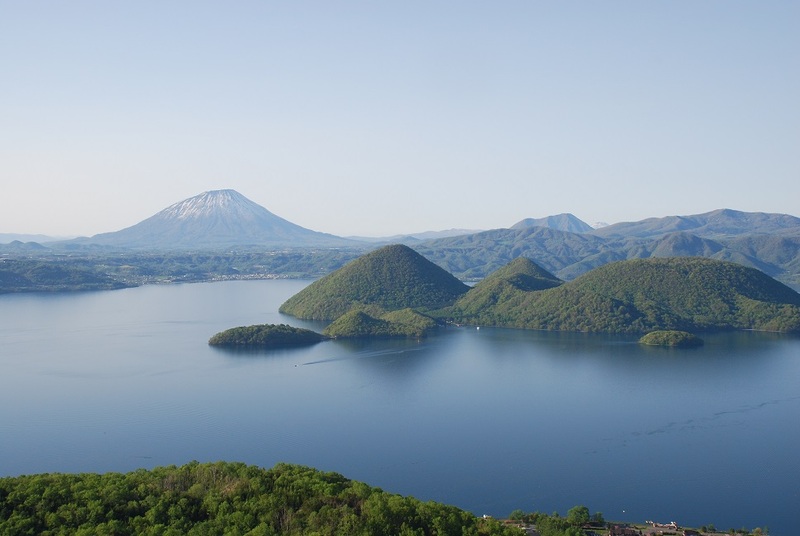 Lake Toya (caldera of a volcano) and its surrounding still active volcanos are designated as a national geo-park in Japan, and selected as the political meeting place of G8 summit 2008. We will explore the solidified salts after the eruptions to find a new path to complete our missions. My dear friends, please enjoy the hot discussions in the national beauty in Hokkaido.